These will be good. Soon. 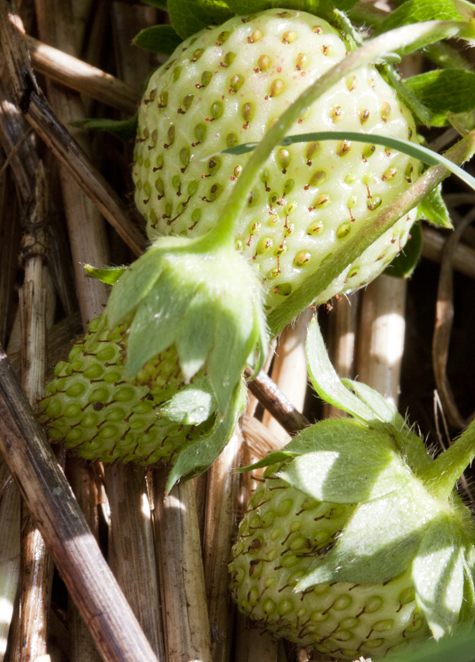 This entry was posted in Photography and tagged macro, nature, photography, postaday, strawberries. Bookmark the permalink.